NBC News correspondent Jeff Rossen is getting a promotion. He’s been named National Investigative Correspondent for the “Today” show. 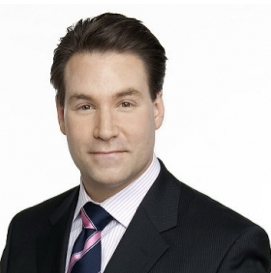 Rossen will lead the newly created investigative unit, “Rossen Reports,” for the morning program. Robert Powell will be the senior producer of the unit. Rossen joined NBC News in September 2008 from ABC’s New York station WABC.